yay! i love this. so very honest and inspiring for sure. i’m so proud of all your accmplishments and I can’t wait to see what do you next. I found you and your blog last year, when I decided to do the Princess and I read you now all the time! You and I are the same age, have the same smoker lungs :), and I have gotten motivated reading you! Thanks so much for your honesty. I am on the same journey…although I waited longer to find the path (I was 45 when I quit smoking on 11-11-11 and 46 when I started running last Summer…well, running again…after a 26-year hiatus). 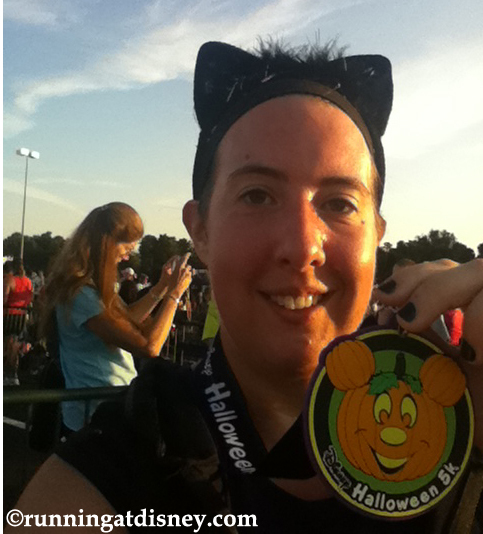 I just ran a 15K a couple of weeks ago, I have a 10K next weekend, and I am signed up for Disney’s Wine & Dine Half this Fall…it’s so cool to be on this journey and to meet (both virtually and in the world) people like yourselves who have had similar struggles with weight, smoking, and (in my case) extreme laziness. It’s awesome that we all inspire each other on our journeys, and I look forward to continuing reading blogs like yours, as well as submitting posts to my accountability blog…sorry for shamelessly plugging myself. Happy Birthday! And keep up the good work! You’re doing great! 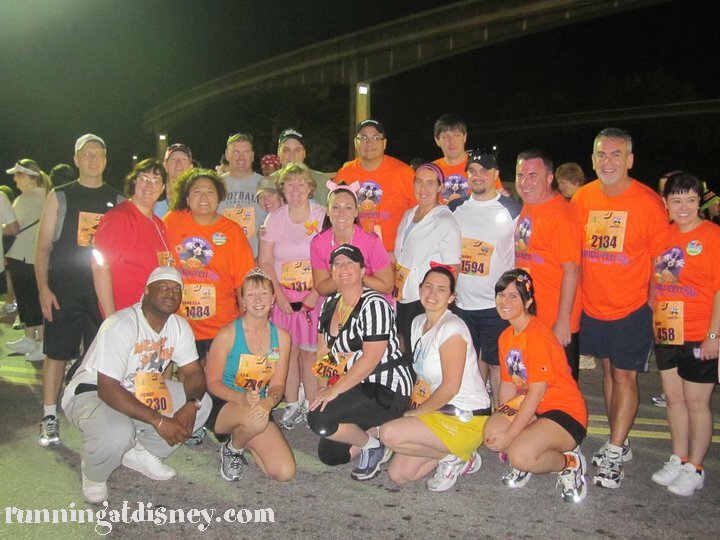 Pete Olson recently posted..The Gate River Run 2013…In the Books! Sarah, Your story is so inspiring….yay for runDisney and the commitment you have made to a better way of life. The journey is the best part! See you Dumbo Double Dare! Thank you so much Pam! I owe so much to runDisney because I don’t think this would’ve ever been possible without it 🙂 So happy to know you and we will definitely meet up at D3! Happy Birthday! 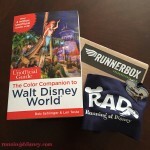 As a new reader and someone just starting their runDisney journey, this was such an inspiring post! I ran (ok, technically walked, but I ran to get in line for Donald!) 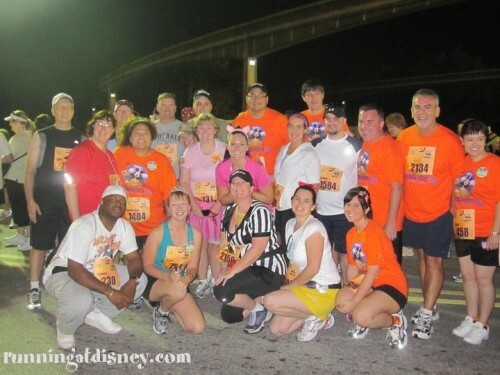 my first Disney 5k this past January, and it really had an effect on me. The minute I got home I knew I had to find me some blogs that would share in my newfound enthusiasm, and yours was the first I found. I’m so happy it was because I already feel like I’ve learned a lot just from reading your posts! So thank you, and congrats on the 3 years of blogging! 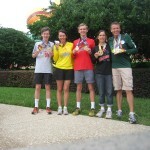 Your blog was the first one I found after learning about runDisney. I have been overweight / obese for the majority of my life, and I’m in my mid 40s now. One day I woke up with this wild dream to become a runner. I registered for the Wine and Dine Half Marathon last week. I’m both thrilled and terrified! I started my own blog earlier this year to document my journey and keep myself accountable. I hope one day I will have a story as inspirational as yours. Lisa recently posted..I registered for my first half marathon! The best thing you ever did was to register! I wish I had done that the first year, but then I would have a completely different story to tell 🙂 You have plenty of time to train and get ready for the race. 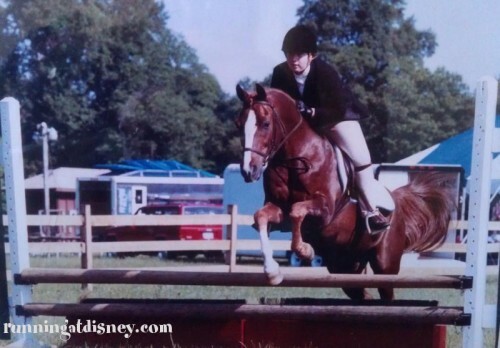 W&D is SO MUCH FUN so remember…don’t worry about your time, just know you WILL finish and have fun! You can do anything you put your mind to…and it’s great that you’re both thrilled and terrified. Last January (2012), I tipped the scales at 275.6 pounds and hadn’t run a step in 26 years…except perhaps to get another order of fries. As of Monday morning, I’m down to 205.4 pounds…and two weeks ago, I ran a 15K (9.3 miles) in under two hours (1:50:13 to be exact). What was the catalyst? I have watched my mother-in-law deteriorate physically from a debilitating stroke, and I have watched the strain it has put on my father-in-law and my wife. I vowed to do everything I can do to avoid putting my wife and daugher through that kind of stress and pain. Just take it a day at a time, Lisa. You can do it…a day at a time! Wow Pete…that’s amazing!! Great job on the weight loss and the race!! Thanks so much for the encouragement! My starting weight is right about where yours was with pure fat being the majorty of that number. Your progress and success is very motivating! Stories like yours are what help me keep pushing to achieve my own goals. I’m very fortunate to not have any irreversible health issues for the terrible way I have treated my body over the years. I try not to dwell on the decades I’ve lost, but instead just remind myself better late than never. 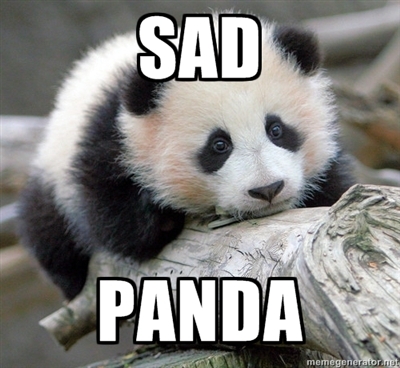 Plus, one day I will have grandkids who will want to play, and I want to be able to! Awww, I love reading about people’s running (and life) journeys. I love how honest and positive you are. Keep going! And I am determined to cross paths with you in real life at some point! 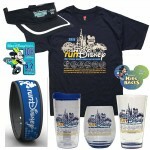 Yay for runDisney! 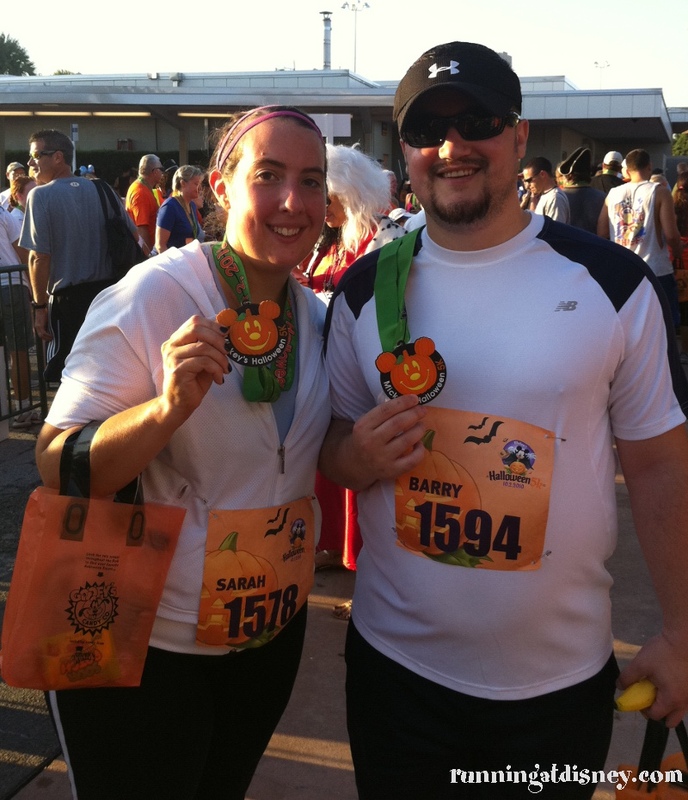 My first half marathon was for my 30th birthday and it was the inaugural Tinker bell Half in CA. I love the feeling of crossing the finish line and races are good motivation to keep at it. 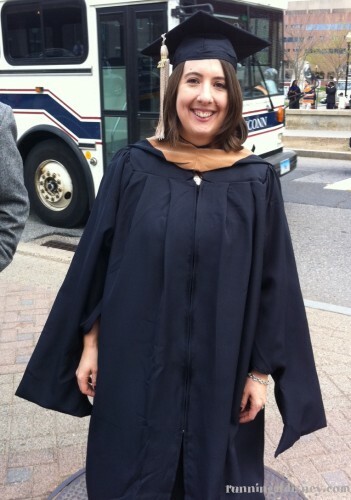 Thanks for sharing your journey with the world, it is so encouraging!!! 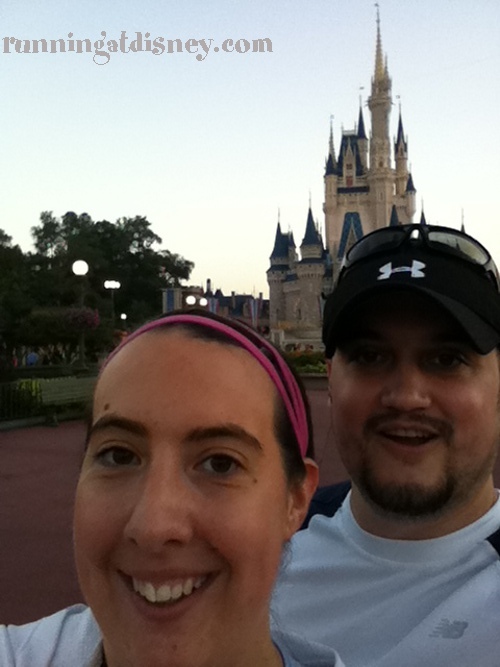 I am considering running that full marathon for the 25th anniversary… never thought I would type those words. Happy Birthday Sarah! And congratulations on all your amazing accomplishments, hope to see you soon! Danielle recently posted..GIVEAWAY – 1 Year YogaVibes Membership! I’ve only just recently started reading your site. 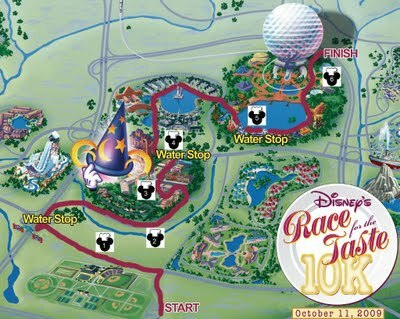 I came across it on a general search for all things running at Disney (amazing, I know!). Your story here *so* reminded me of my own. Mine started at 34 (not 30), but otherwise follows a similar trajectory to yours. Didn’t like how I was feeling, made a change and just kept going. 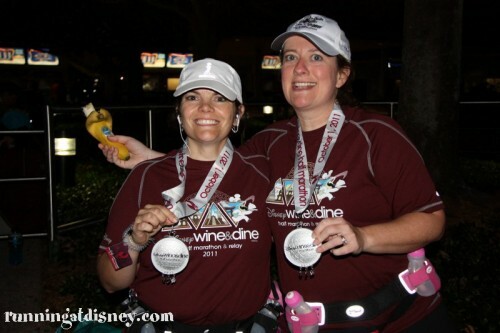 Like you, I’ve had ups and downs, but 5 years later I’m still running strong and enjoying racing at Disney as often as I can (Doing the Wine and Dine as a training run this year on the way to my first marathon in January, the WDW one of course). I really enjoy your race posts. It’s almost like being there. Thanks for sharing your journey. Congratulations on all you’ve achieved. And keep running! Happy Birthday and Congrats on getting healthy! 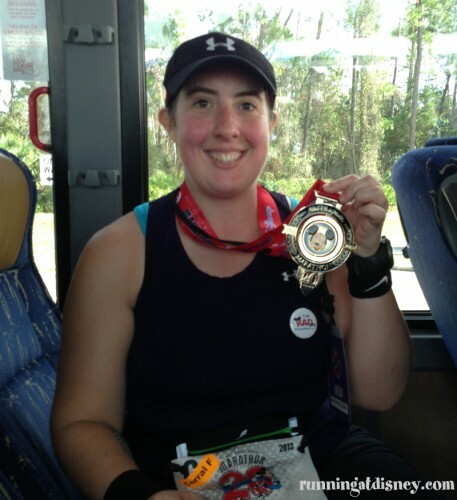 Love your posts from one Rundisney fan to another! Thanks for the beautiful honesty in this post. 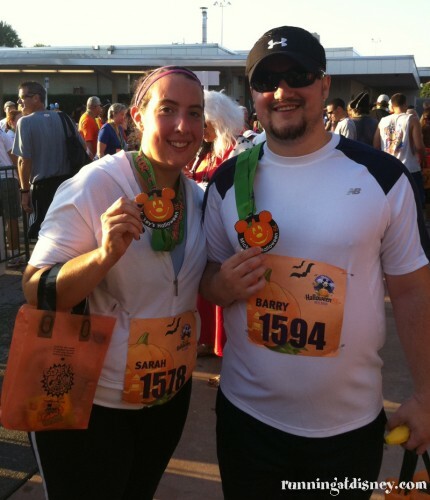 I had no idea a half was even on your radar before the first Halloween 5K. Makes sense…looks like that 13.1 mile finish was always in your psyche.